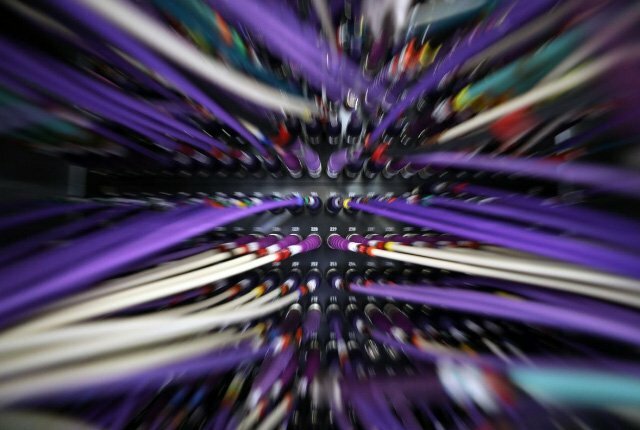 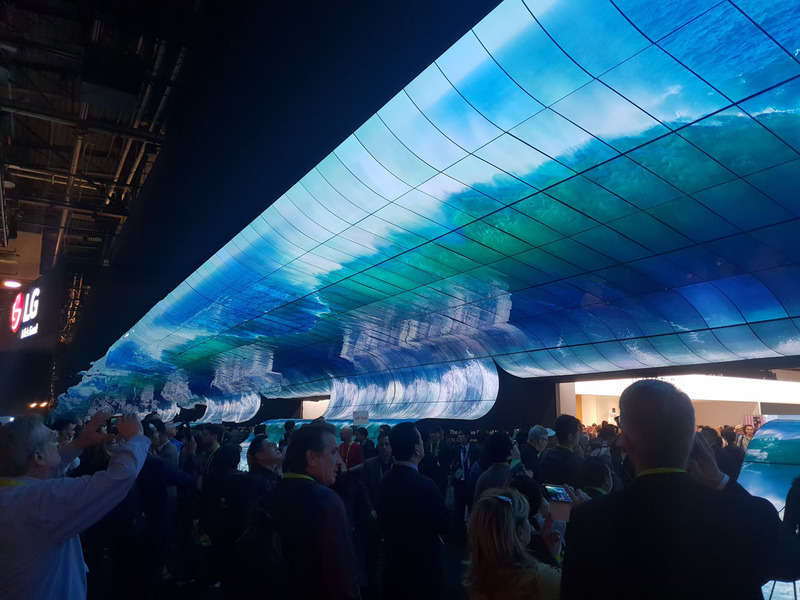 CES 2019 kicked off this week, showcasing the latest new technology from across the world. 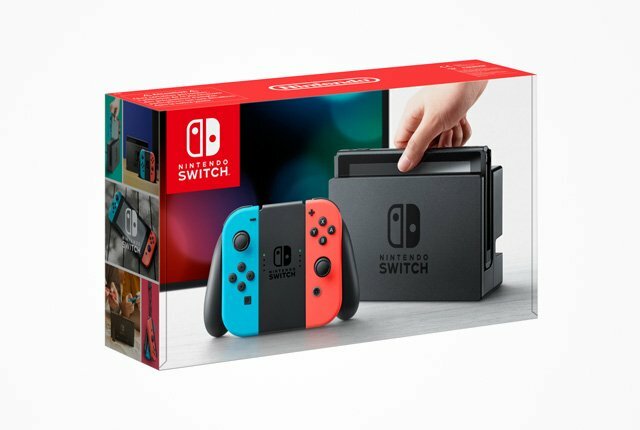 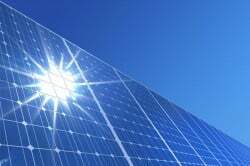 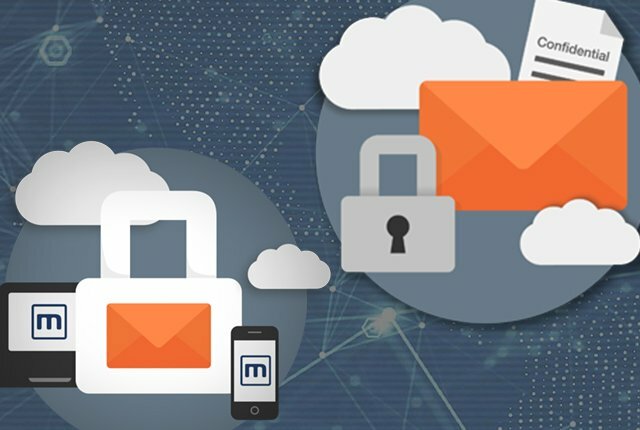 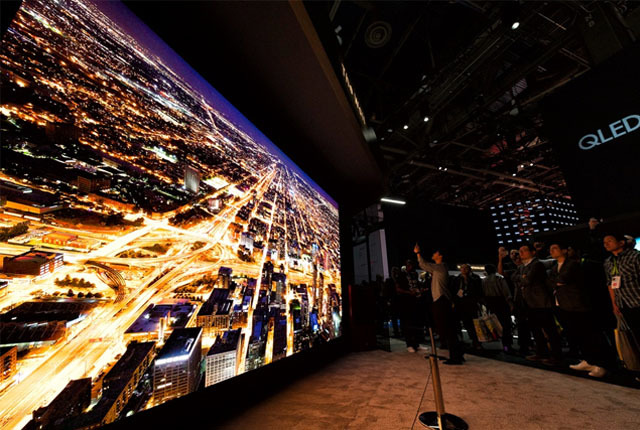 The convention takes place in Las Vegas, and includes the latest hardware from major manufacturers. 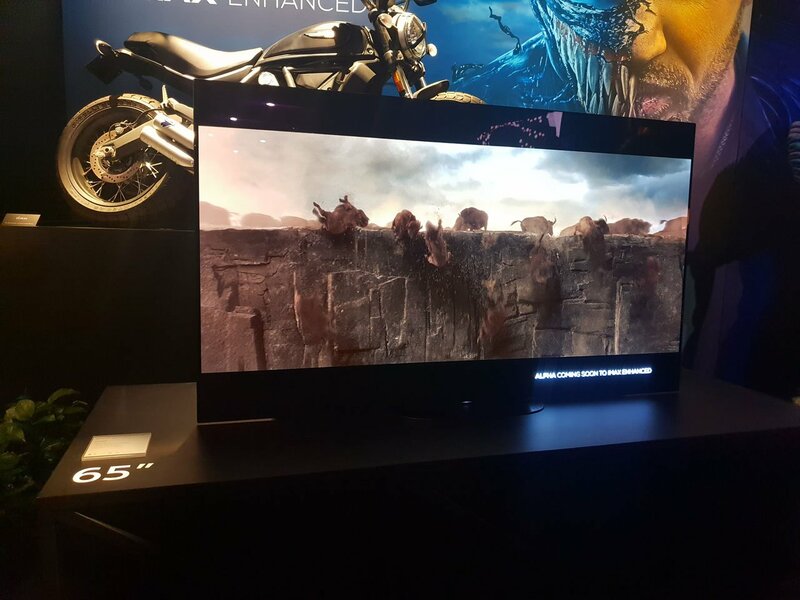 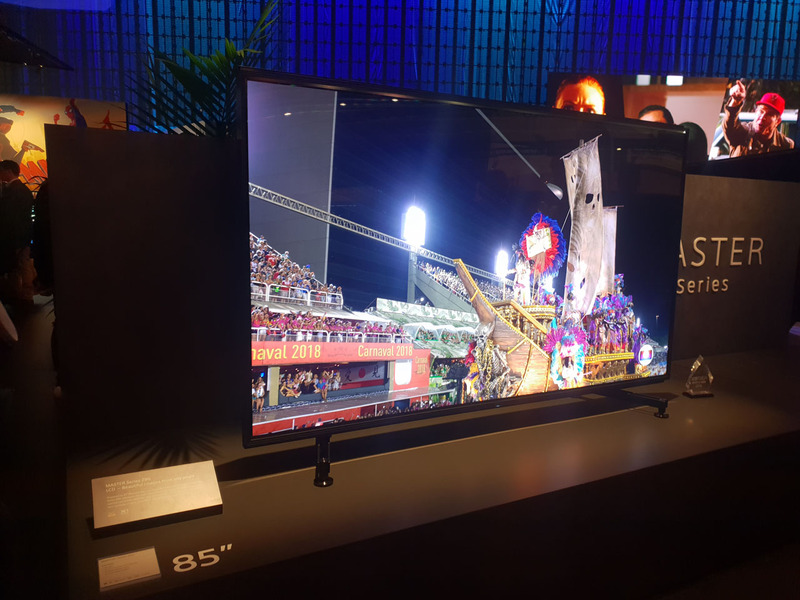 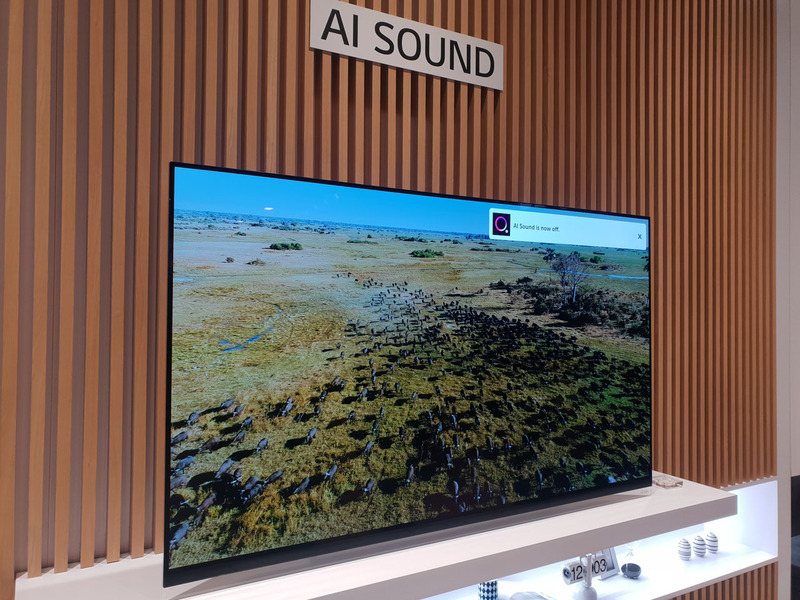 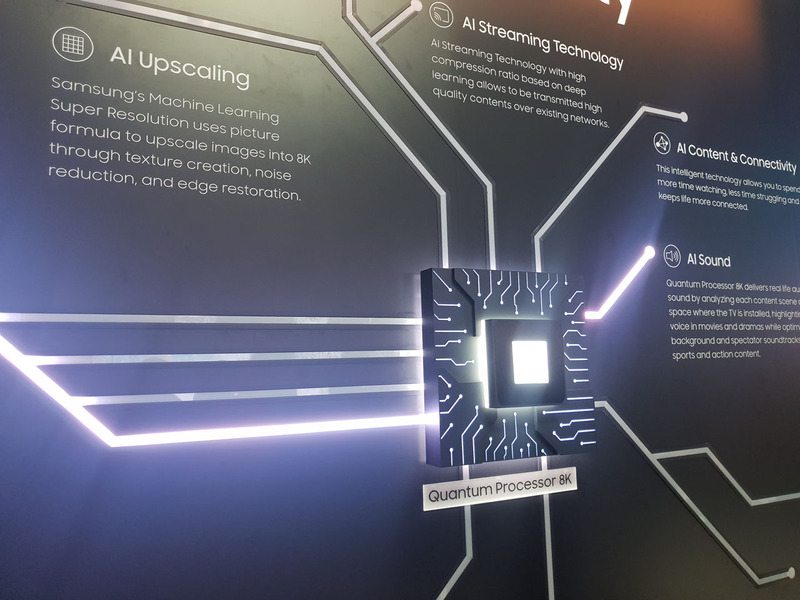 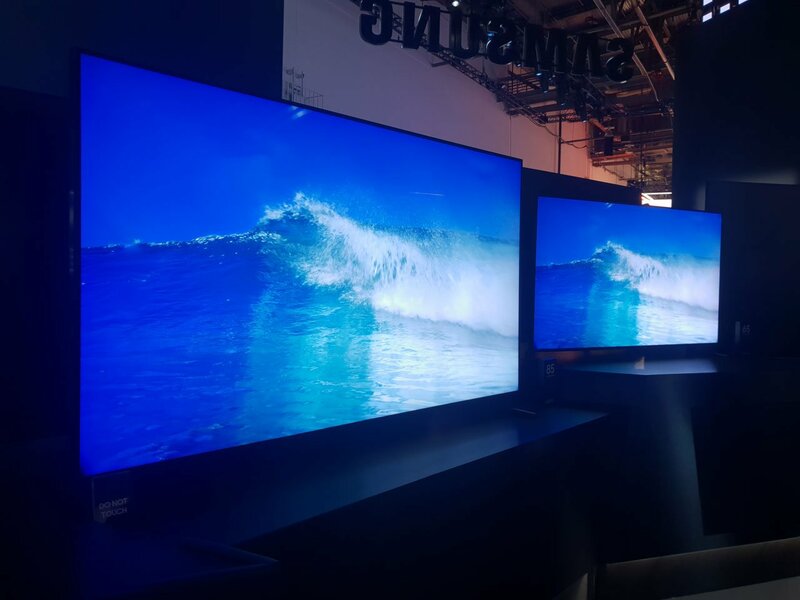 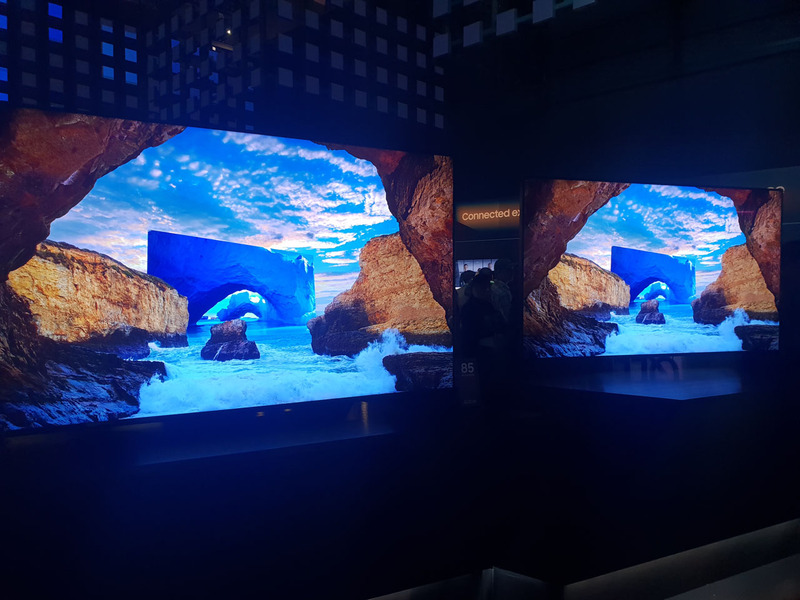 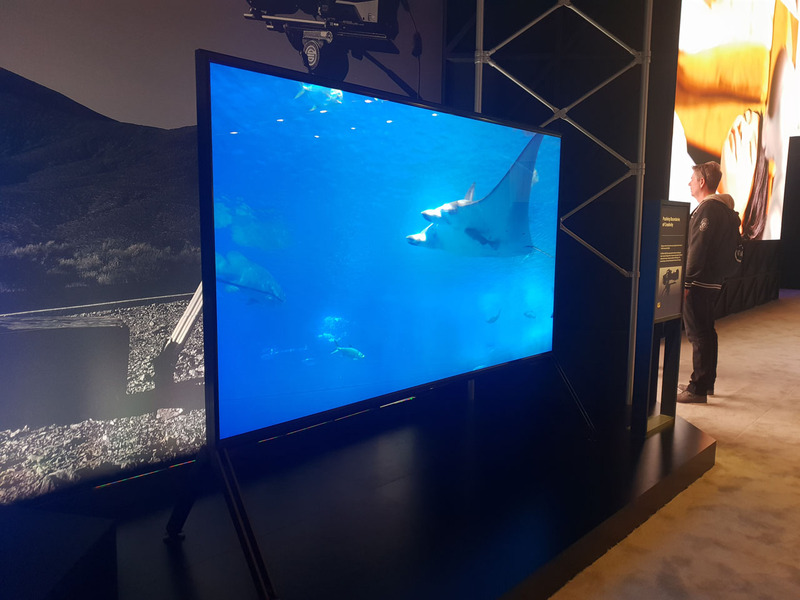 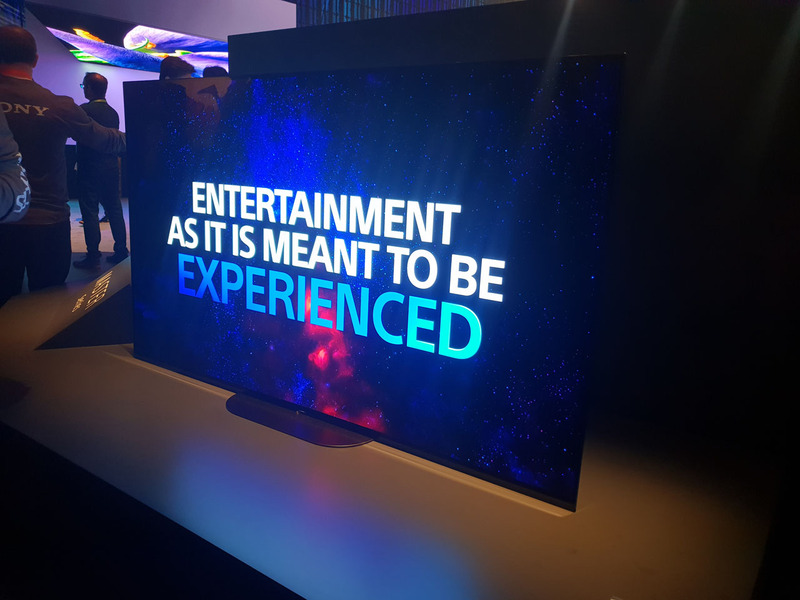 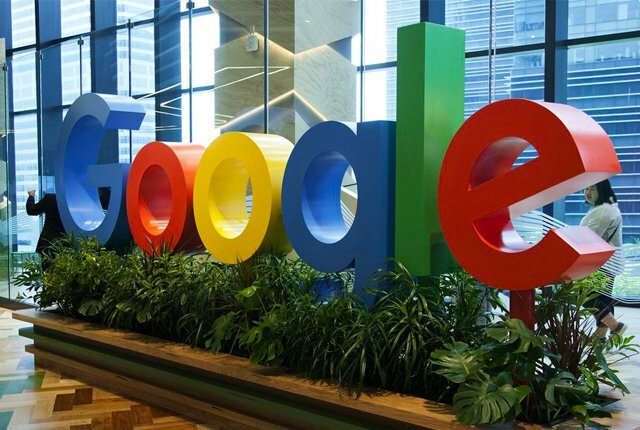 One of the biggest attractions of the event is the new TV product launches, with companies racing to outdo each other in terms of resolution, AI features, panel size, and display technology. 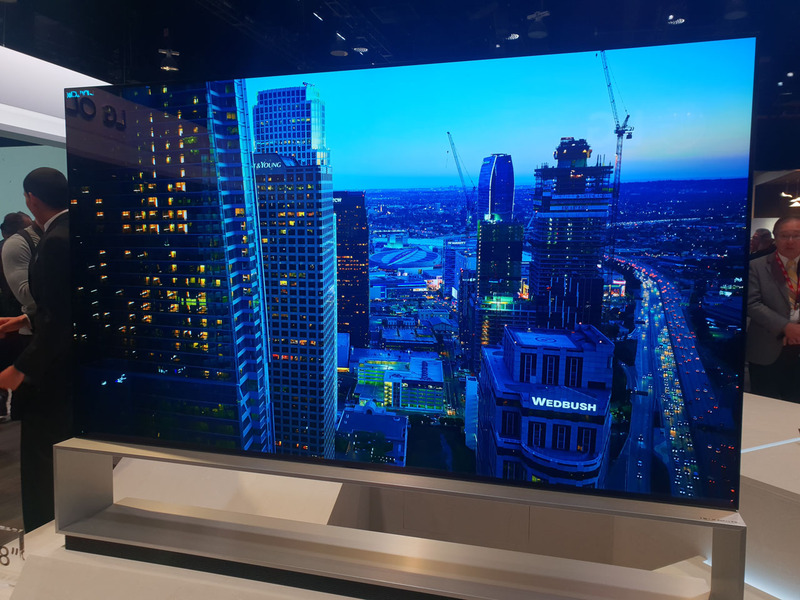 Brands including Samsung, LG, Sony, and Hisense all showed off their latest products at CES 2019, which included rollable OLED panels, ridiculously large Micro LED TVs, and more. 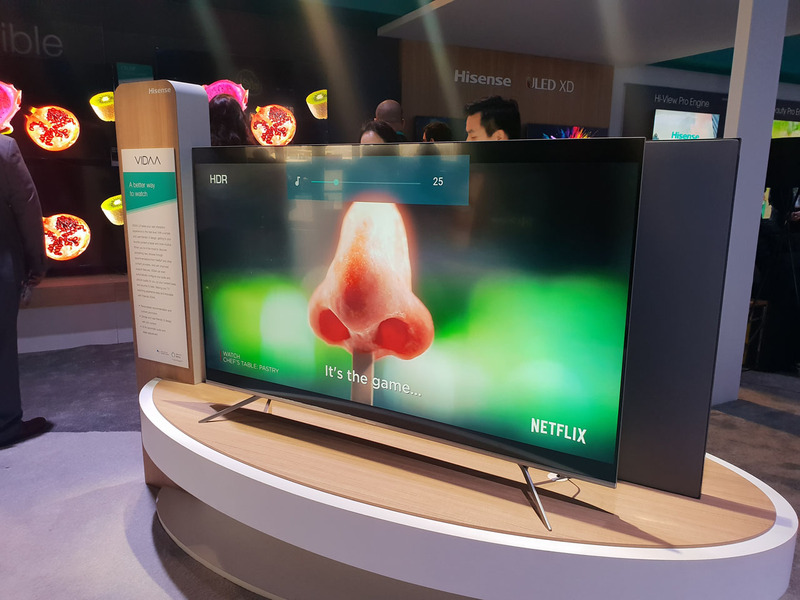 The coolest new TVs showcased at CES 2019 are detailed below. 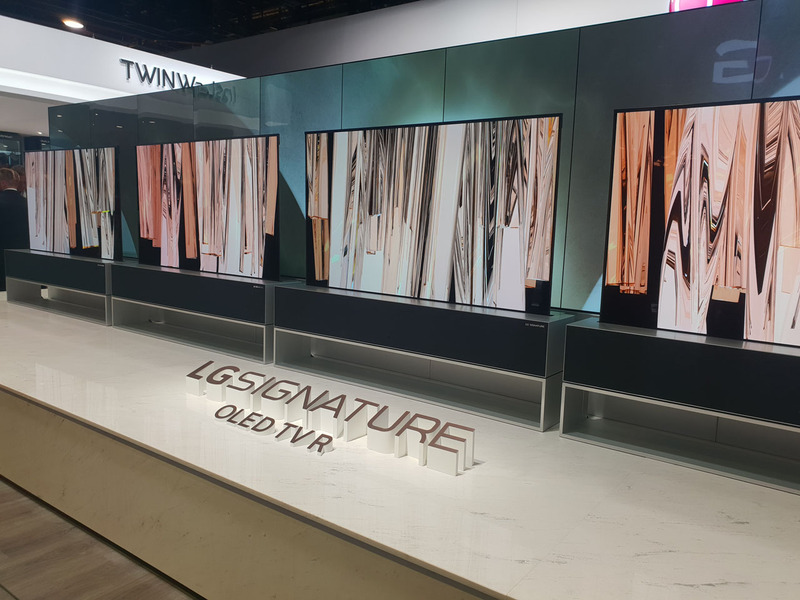 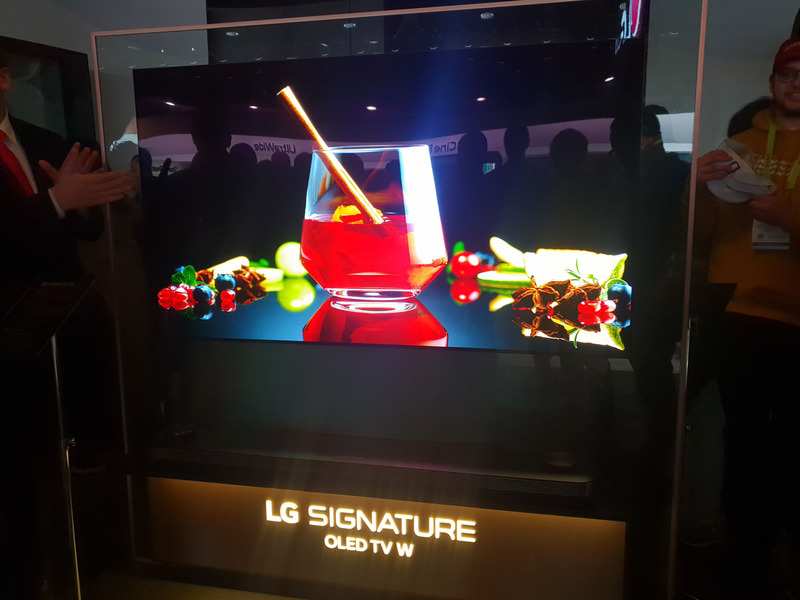 LG displayed its latest high-resolution TVs at the event, including 8K OLED displays with built-in AI features and improved audio quality. 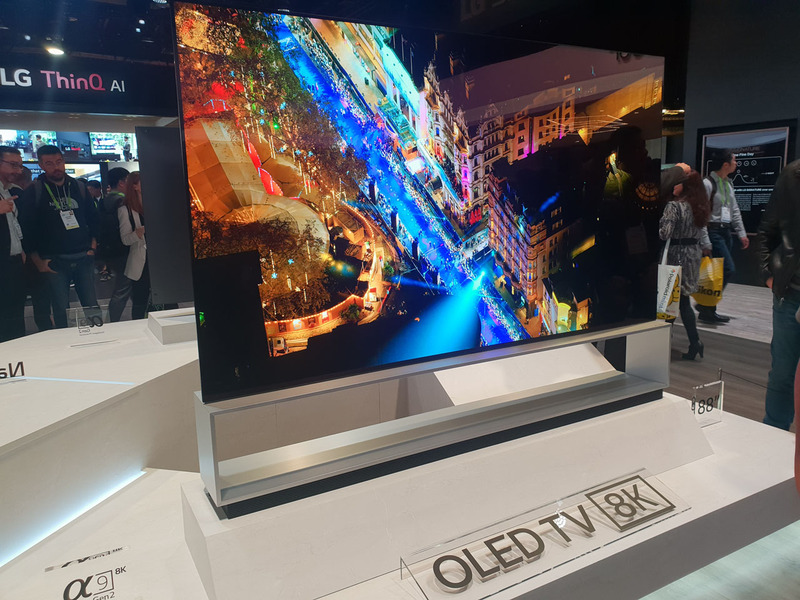 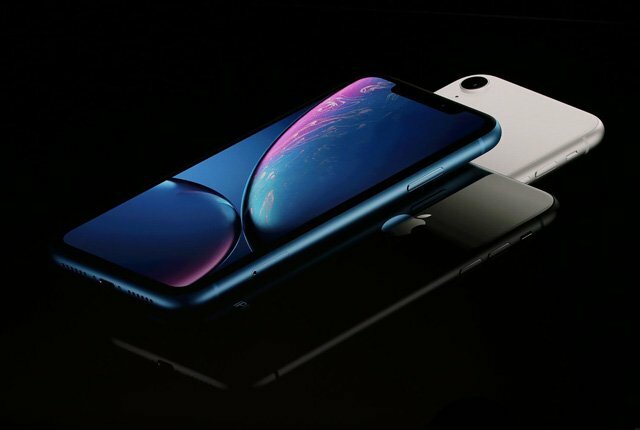 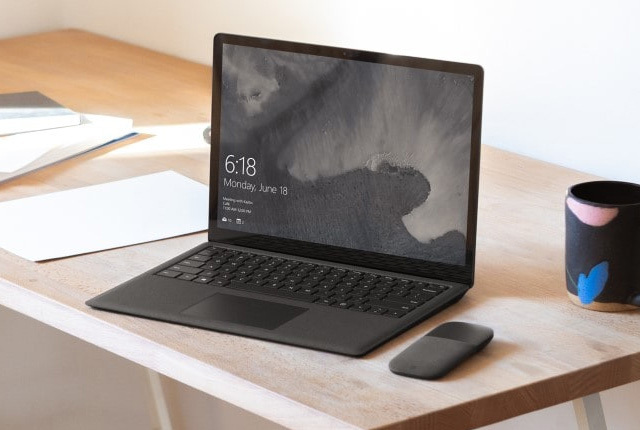 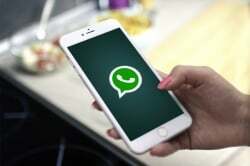 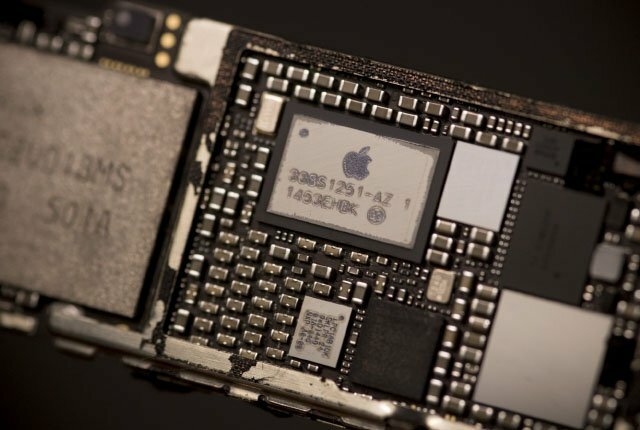 The highlight of the company’s device line-up, however, was its rollable OLED display – which rolls upward from a rectangular base and can retract when not in use. 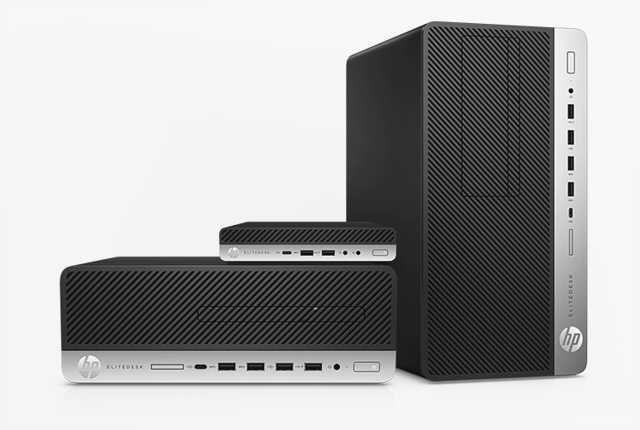 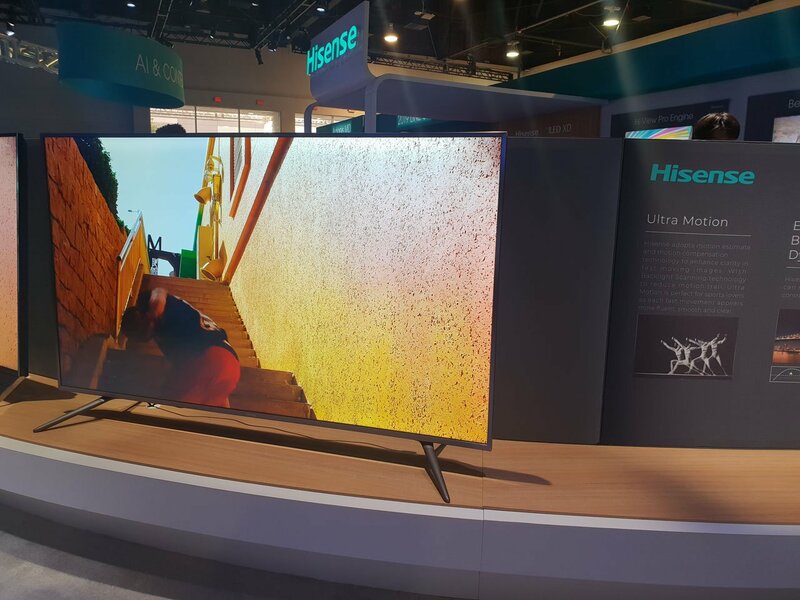 This product boasts a 65-inch 4K OLED panel and a high-quality soundbar. 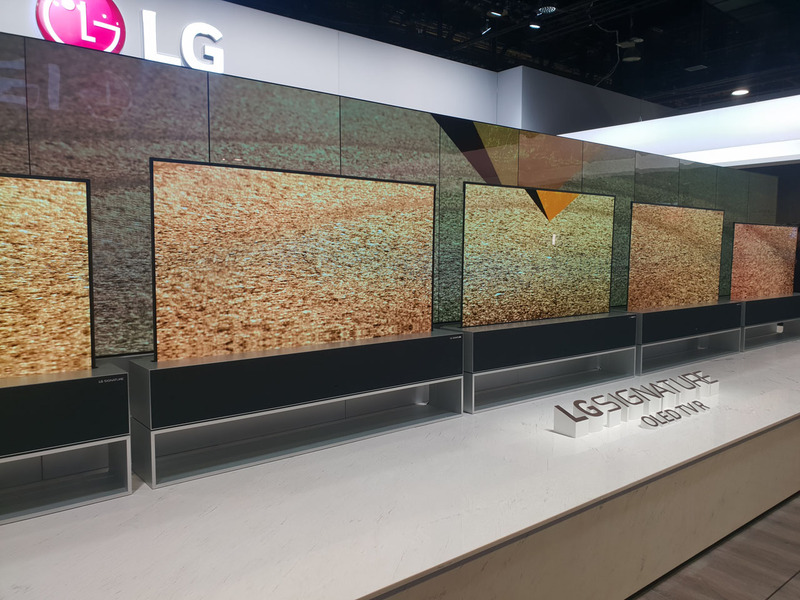 The device supports three modes – Zero View, Line View, and Full View, which each expose a different fraction of the OLED panel depending on the owner’s needs. 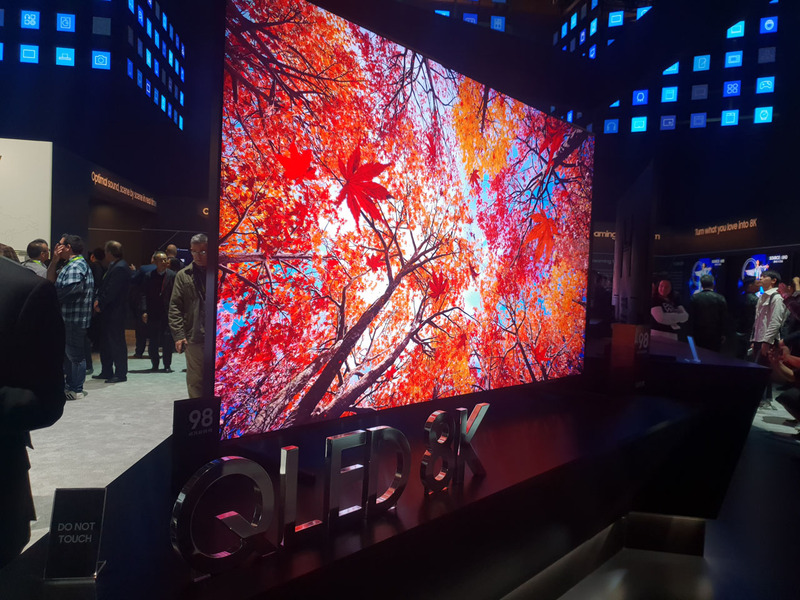 Samsung showcased its improved high-end QLED displays at the event, which included an 8K QLED display. 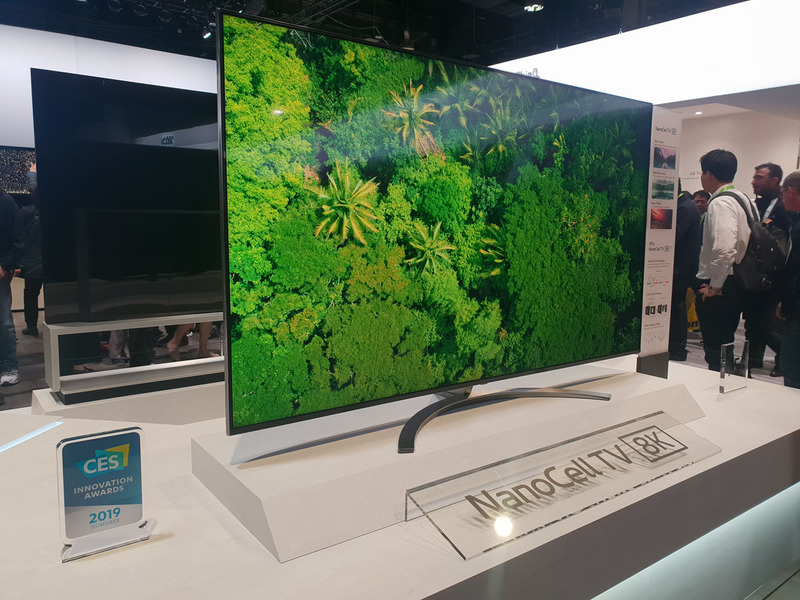 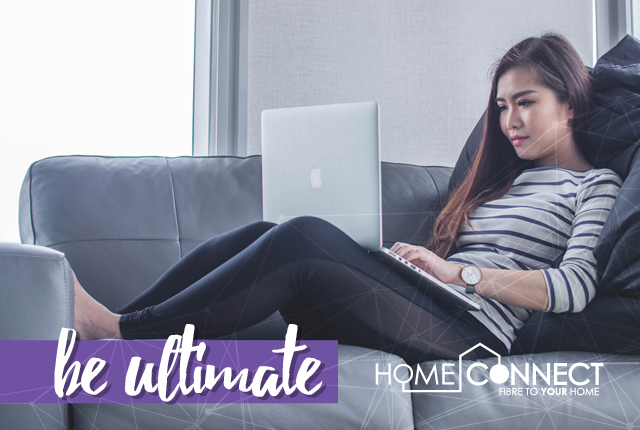 This TV is capable of dynamic upscaling to improve the quality of lower-resolution videos and aims to compete with leading OLED products in terms of colour depth and contrast ratio. 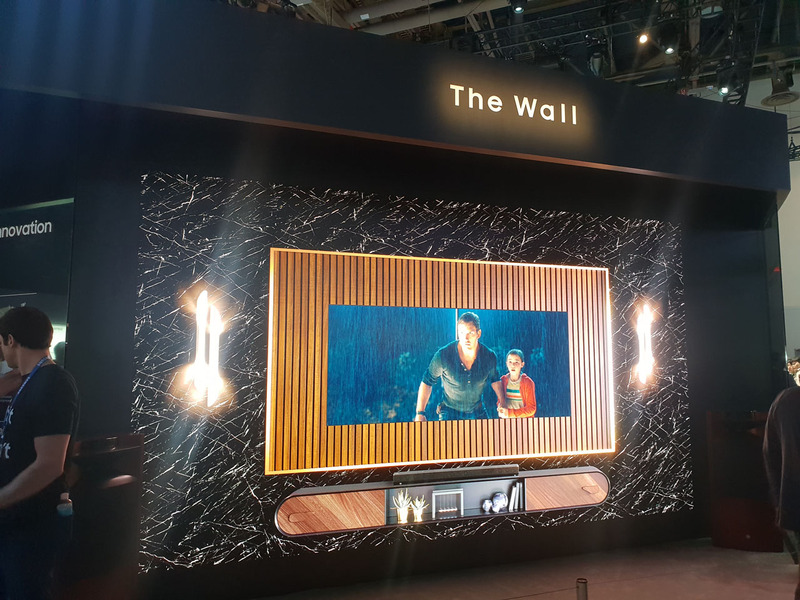 Samsung also showed off its new The Wall TV, which boasts a 219-inch display panel and is built using MicroLED display technology. 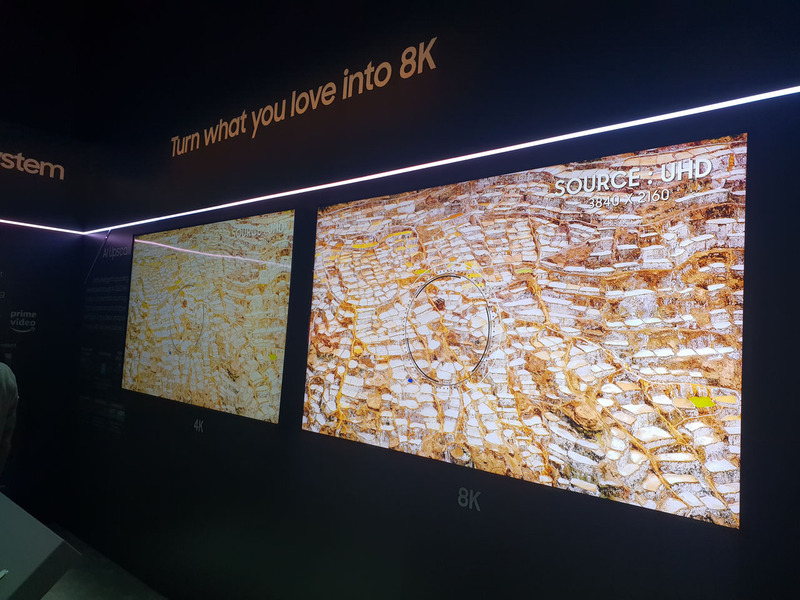 Keeping to the trend of 8K displays, Sony unveiled its first 8K TV for consumers – The Master Series Z9G 8K LCD. 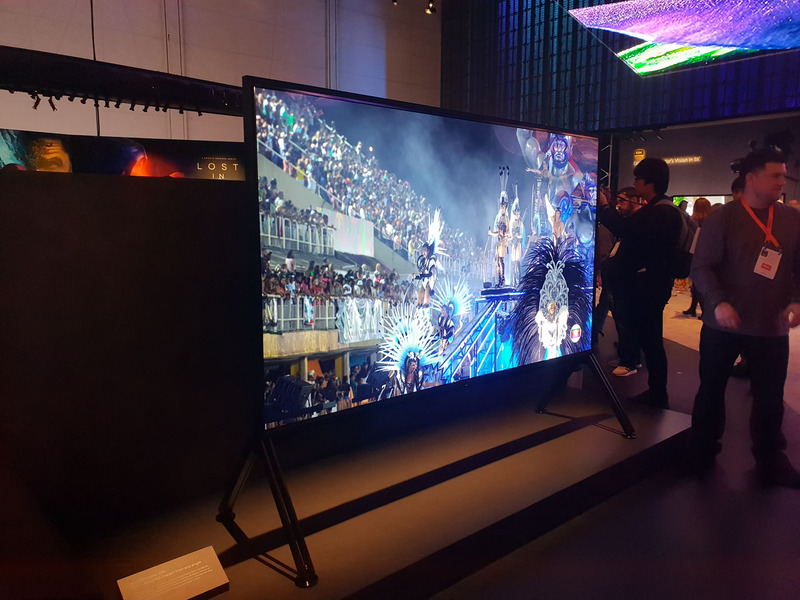 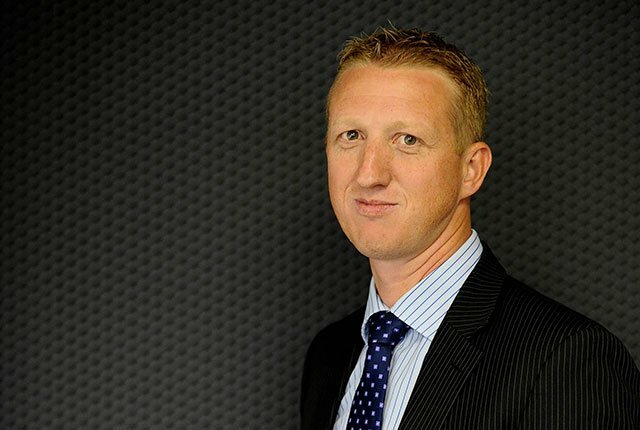 The product is available in 85-inch and 98-inch models, and is powered by Sony’s X1 Ultimate image processor to ensure accurate display features and to optimise content for 8K resolution. 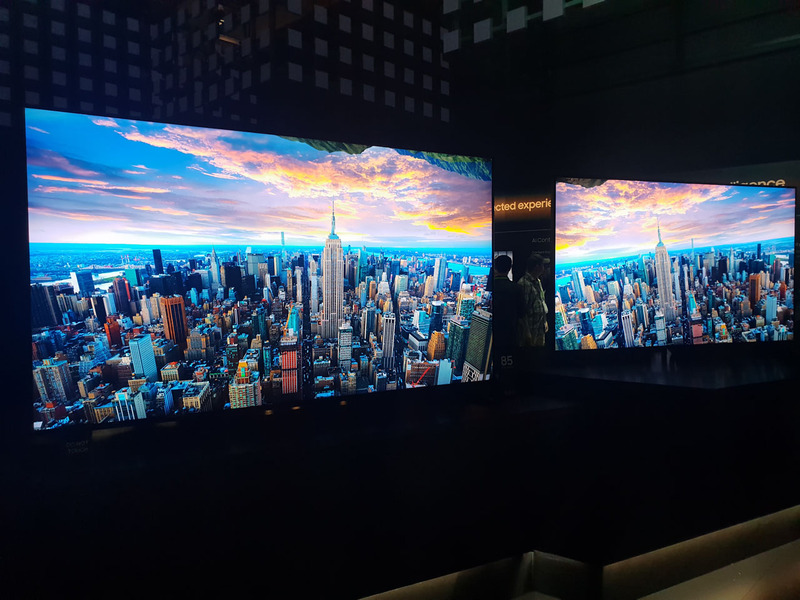 The company also refreshed its OLED TVs, showcasing thinner and higher-quality OLED display which offer increased colour depth and contrast. 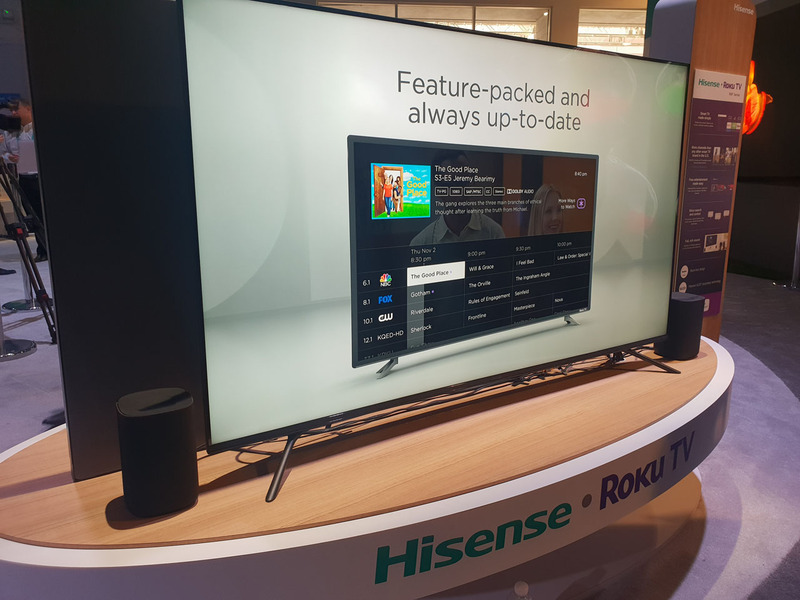 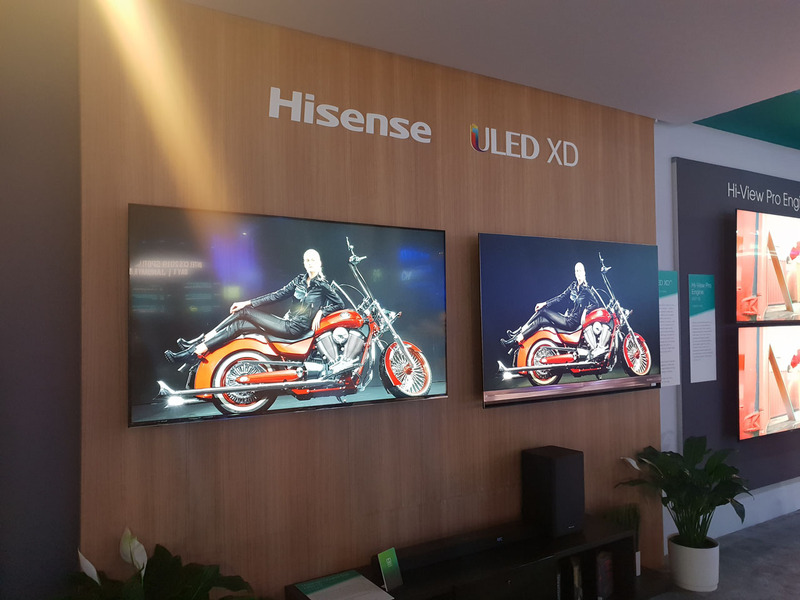 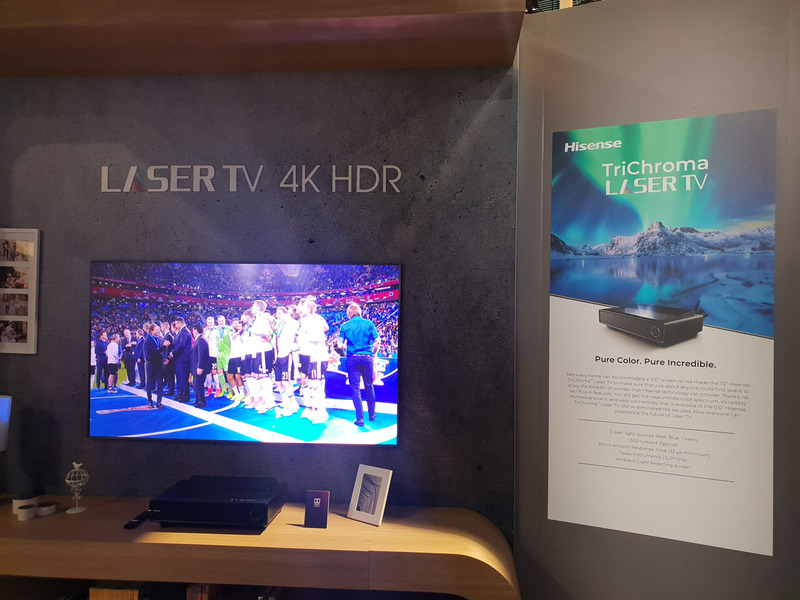 Hisense launched a number of new TVs at CES 2019, the most notable of which were Android and Roku-enabled smart TVs and laser projectors. 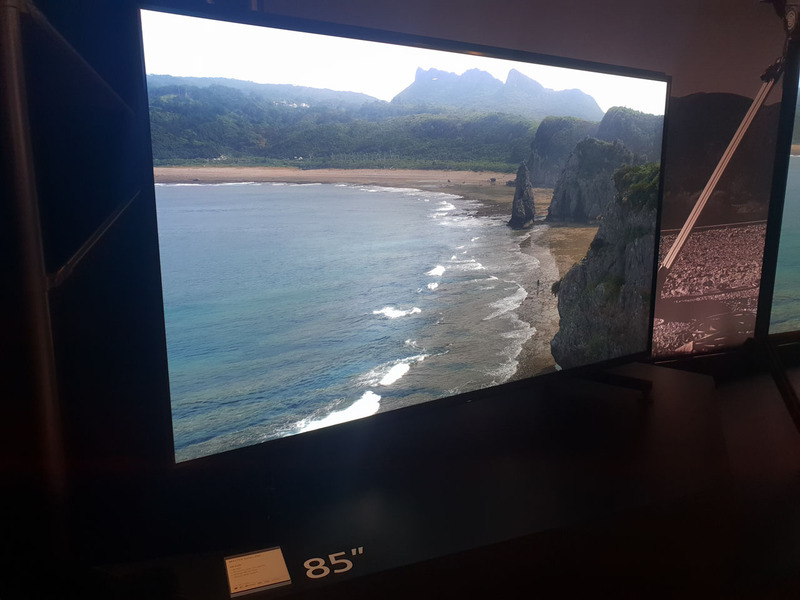 The R8 Series products with Roku TV support also support 4K resolutions in addition to full-array local dimming for better contrast ratios. 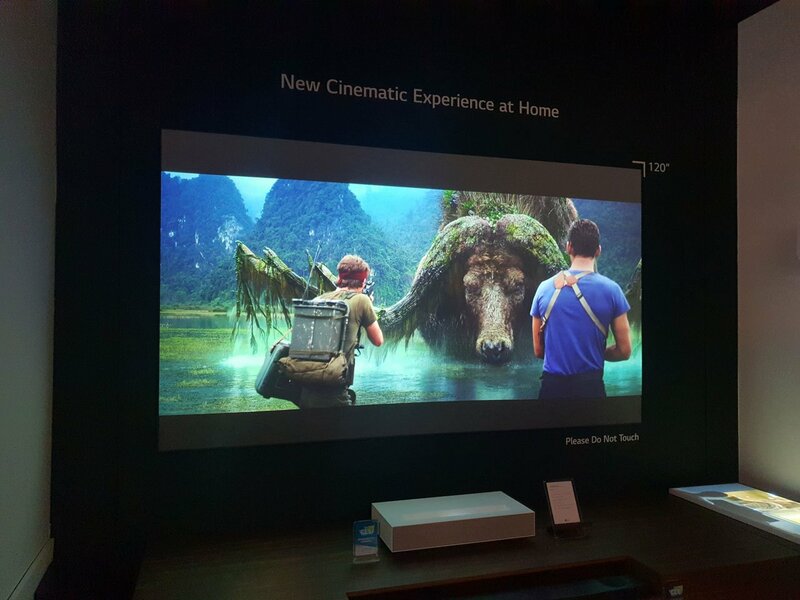 Hisense also launched its new 4K short-throw laser projector systems, which project 100-inch or 120-inch images which stand up well to bright lighting. 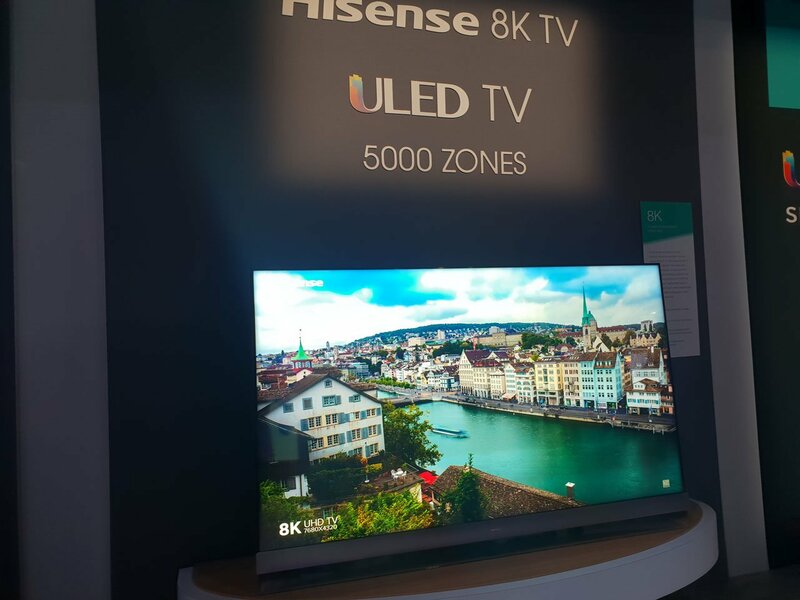 The company showed off its 8K ULED TVs at the event too, joining other major manufacturers in pushing for higher-resolution panels.